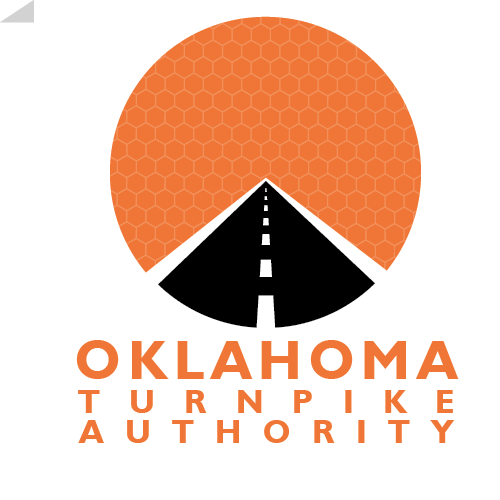 PIKEPASS is the Electronic Toll Collection System (ETC) developed and implemented for the Oklahoma Turnpike System. PIKEPASS provides totally automated, free-flow travel on all Oklahoma Turnpikes at highway speeds, eliminating the need for motorists to stop and pay tolls. Customers enrolled in the PIKEPASS program are provided a PIKEPASS tag, or transponder, when they establish a pre-paid toll account. The PIKEPASS tag is mounted to the interior windshield of the vehicle and communicates with roadside equipment installed on the turnpike system. As the customer travels through these locations, the roadside equipment communicates with the PIKEPASS tag through the use of radio frequency technology. The system ‘reads’ the PIKEPASS tag, links this information to the account and assesses the proper toll charges to the customers account. Discounted Toll Rates - Using PIKEPASS saves money. The PIKEPASS rate is an average 5% less than cash rate tolls. Volume Discount Program - Additional 5% savings with twenty or more qualifying toll transactions, per PIKEPASS, during the month. Itemized Statement of Toll Usage - No more trying to remember where you left your toll receipts. Each month or quarter, depending on your selection, you will receive a Statement of Toll Usage detailing all transactions, payments and discounts for the period. Customer Service Agents – We have numerous Authorized PIKEPASS Customer Service Agents located throughout the state providing customer and account services. Ease and Convenience – Servicing your account is just a call or click away! Come join the 750,000+ current PIKEPASS users and enjoy the benefits and savings. Click on any of the links above to learn more about PIKEPASS and how you can open a PIKEPASS account.